Amberly Hedden practices her assessment skills in the nursing Simulation Lab on UNG's Dahlonega Campus. Amberly Hedden, a Dawsonville native and senior nursing student set to graduate this May from the University of North Georgia (UNG), is one of 10 students in the nation selected to receive the newly created Hurst Review National Council Licensure Examination (NCLEX) Scholar award. The NCLEX is an examination for the licensing of nurses in the United States, since 1994. After earning a nursing degree, graduates must take the exam to receive his or her nursing license. Phi Theta Kappa, an international honor society for two-year colleges and academic programs, partnered with Hurst Review, one of the nation's largest nursing exam preparation companies, to provide a nursing scholarship for nursing students. 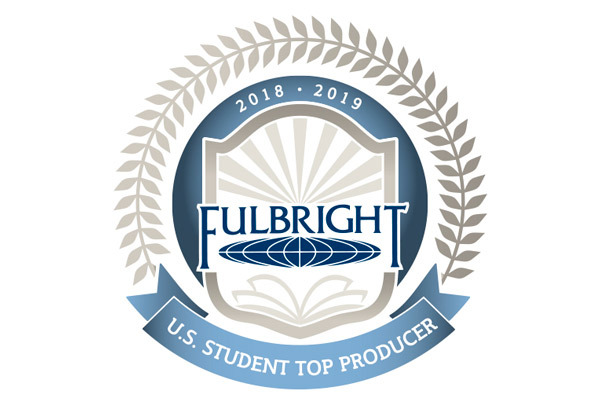 Nearly 500 students applied for the inaugural round of awards, which pay for students' Hurst Review course and the NCLEX exam. "Receiving the scholarship for my boards exam greatly reduces my financial stress," Hedden said. "The Hurst course will help me understand how to take the NCLEX and give me a glimpse of what the questions will be like. It is a great resource to prepare me for future licensing." 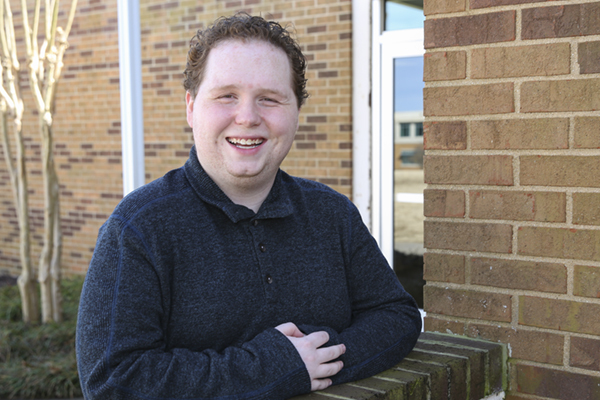 After graduation, Hedden hopes to work in the Cardiovascular Intensive Care Unit or Heart Failure floor at Northeast Georgia Medical Center. "After working for two to three years I want to return to UNG to get my Advance Practice Registered Nurse degree, and I ultimately teach other nursing students," Hedden said. Elizabeth Boatright, assistant professor of nursing, had Hedden for several courses, and said it was a privilege to have her as a student. "Amberly is a warm, caring, and hard-working student. She is eager to learn and highly dedicated to becoming an excellent registered nurse one day," Boatright said. UNG's nursing program was ranked 4th in affordability and 10th best overall by College Choice in its 2016 Best and Most Affordable Online RN to BSN programs in the nation. 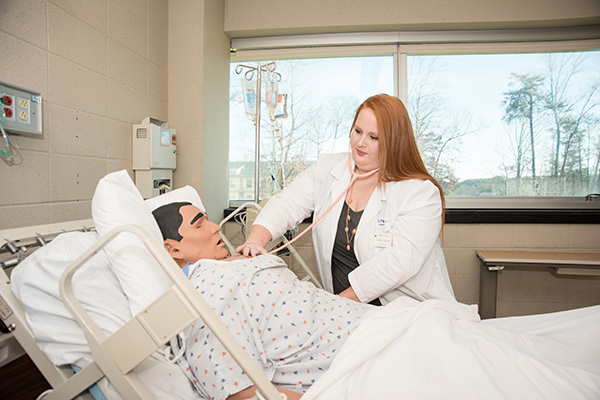 UNG offers a Bachelor of Science in nursing program and a Registered Nurse to Bachelor of Science in nursing bridge program, as well as a gerontology minor or certificate. Prospective students interested in graduate programs can explore the Master of Science with a major in Family Nurse Practitioner program or the Post-Master's Certificate in Family Nurse Practitioner.